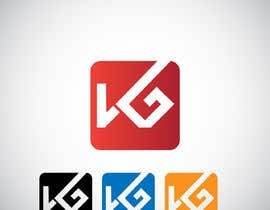 I need an expert to design a Logo for a Geek App. 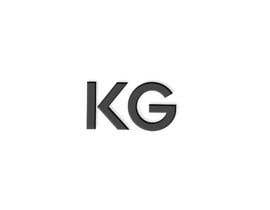 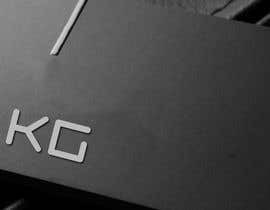 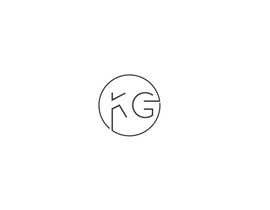 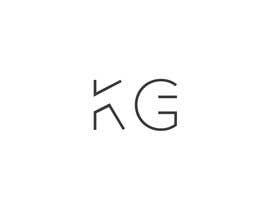 App called: KG, design the logo with these initials: KG. 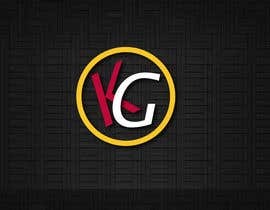 The most creative and unique design will be chosen.